The 2018-2019 La Liga season began on the weekend of August 18, with Clasico games between Real Madrid and Barcelona set for October and March. The first Clasico of the LaLiga season took place at Camp Nou in Barcelona on October 28, 2018 and Barcelona upheld their lead spot on their home turf, winning the match 5 to 1. The return fixture will take place at Santiago Bernabéu in Madrid on March 3, 2019. 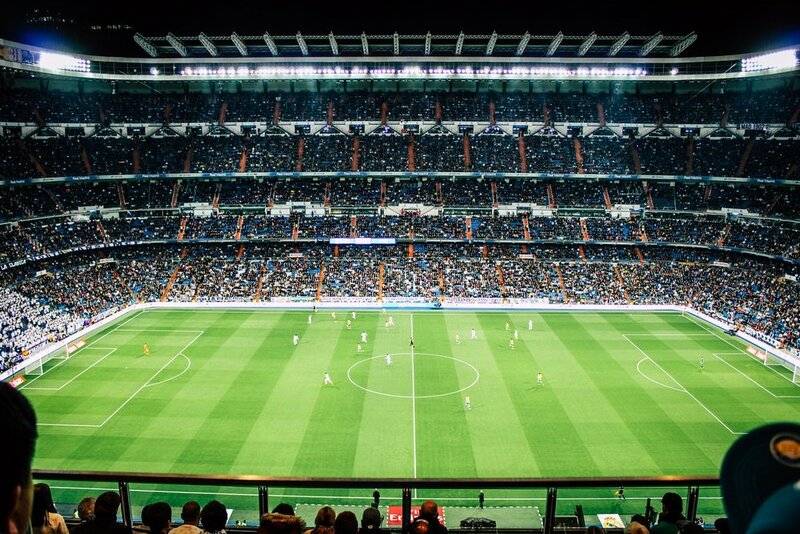 The Clasico match is one of the biggest rivalries in sports today, and you could see it live. Secure your tickets for FC Barcelona at Real Madrid CF now.